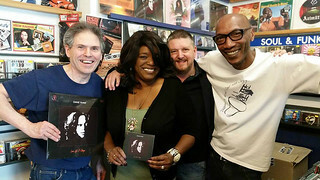 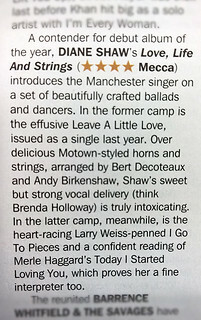 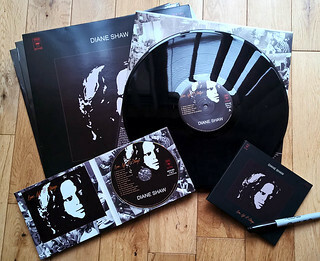 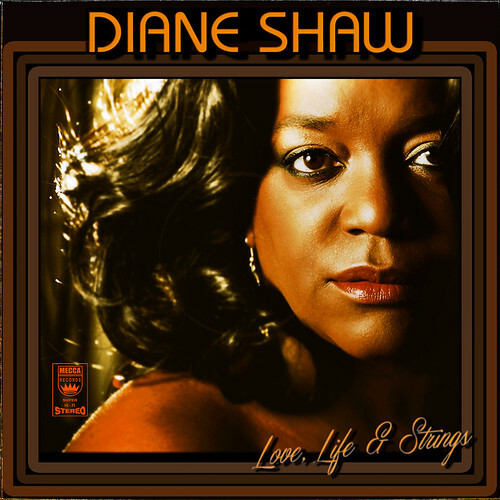 2015 – Diane Shaw finally releases her Debut Studio Album ‘Love, Life & Strings’ to great critical acclaim. 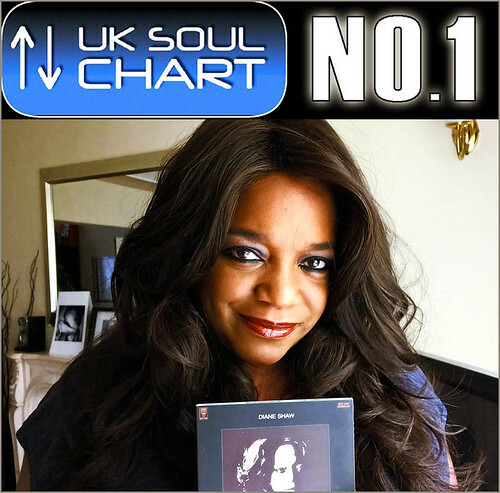 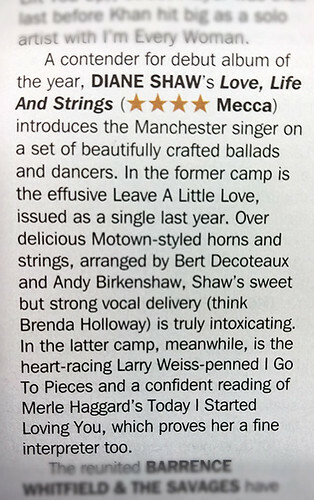 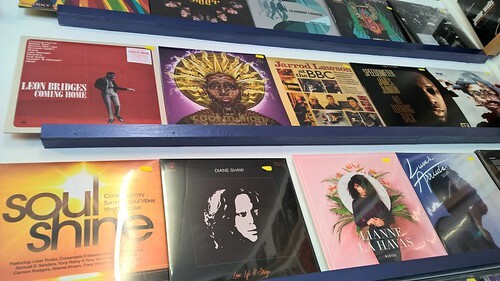 Recorded with a 20 piece orchestra, capturing the sound and feeling of Old School Soul from the 60s and 70s, it went on to be the Best Selling UK Soul Album of 2015. 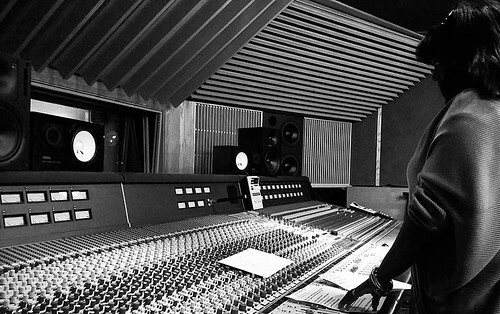 Love, Life & Strings was championed by top DJ’s such as Craig Charles on BBC Radio 2 and BBC 6 Music, and the legendary Tony Blackburn, playing it for 13 consecutive weeks on is Soul on Sunday show on BBC London. 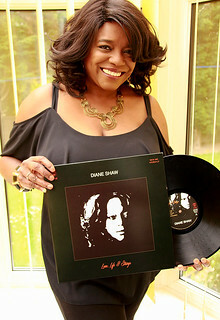 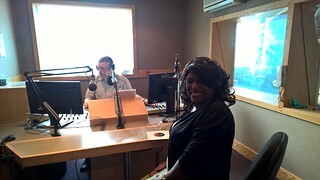 Diane had spent the previous 20 years performing on stage alongside Soul Legends such as Tito Jackson, The Stylistics, Martha Reeves, Sister Sledge, Eddie Holman, George McCrae, Alexander O’Neal and many more, and she finally took her turn in the spotlight, encompassing everything she has learned from the masters, keeping that old school soul sound alive and delivering it to a new generation.